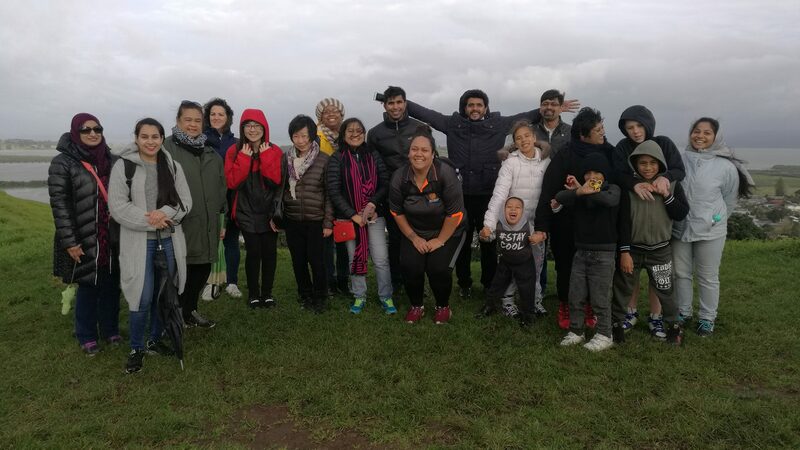 On a Saturday in late June we gathered at Te Pane o Mataoho, also known as Māngere Mountain, for a guided tour from mana whenua guide Leilani of Māngere Mountain Education Centre. 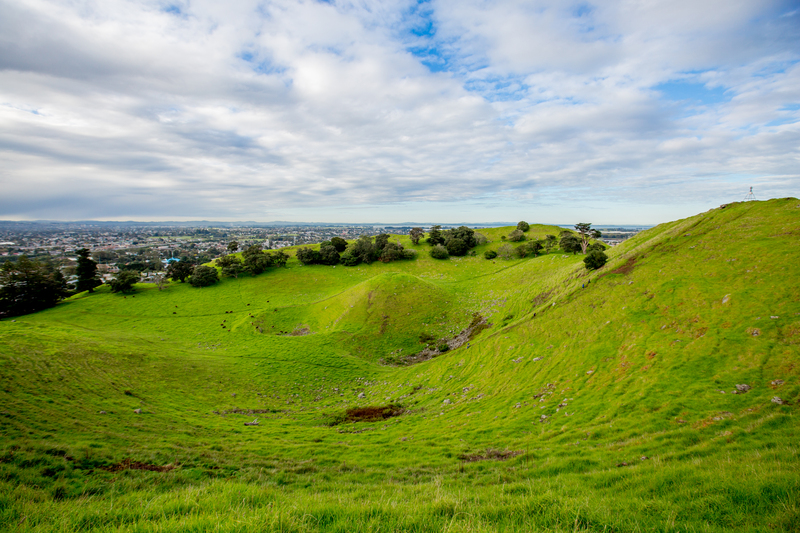 We learned about the local people, Te Wai o Hua, and heard how the mountain was home to a thriving city of up to 4000 people in the 13th century. 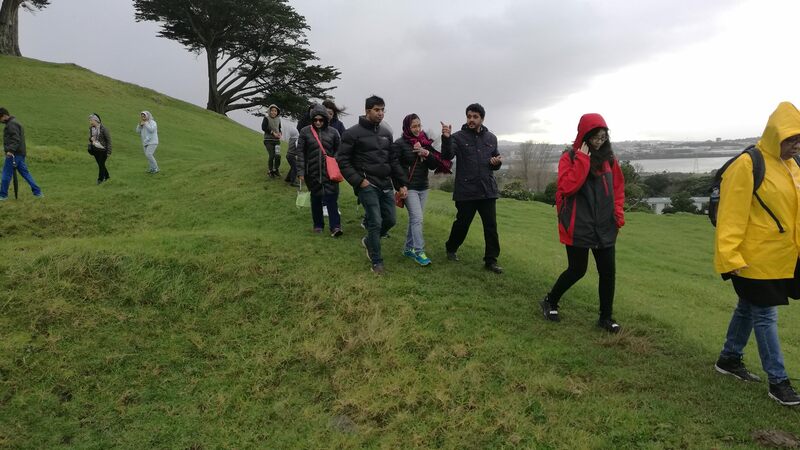 The so-called ‘lazy winds’ of Māngere were not feeling so lazy, but despite being buffeted by all weathers over the space of one hour, our participants didn’t want to leave the maunga until they’d reached the summit. 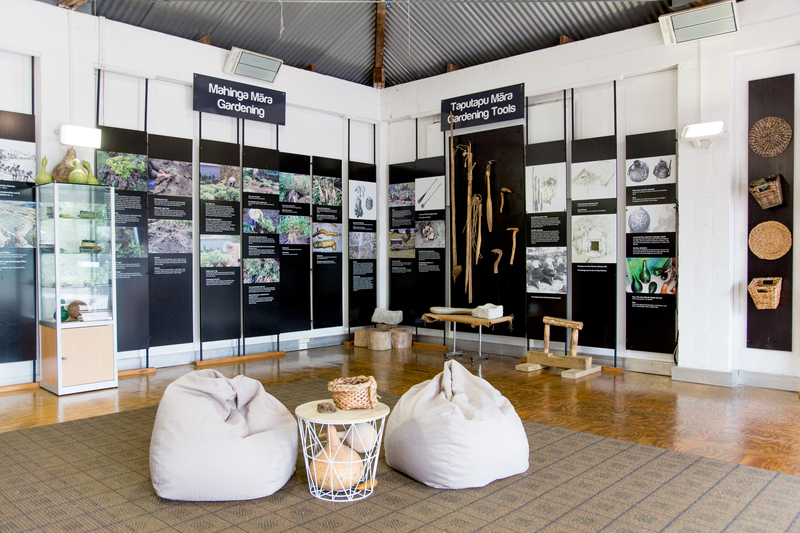 The hikoi was a perfect way to set the scene for our workshop on Te Tiriti o Waitangi and we look forward to returning to Māngere Mountain Education Centre in the future. 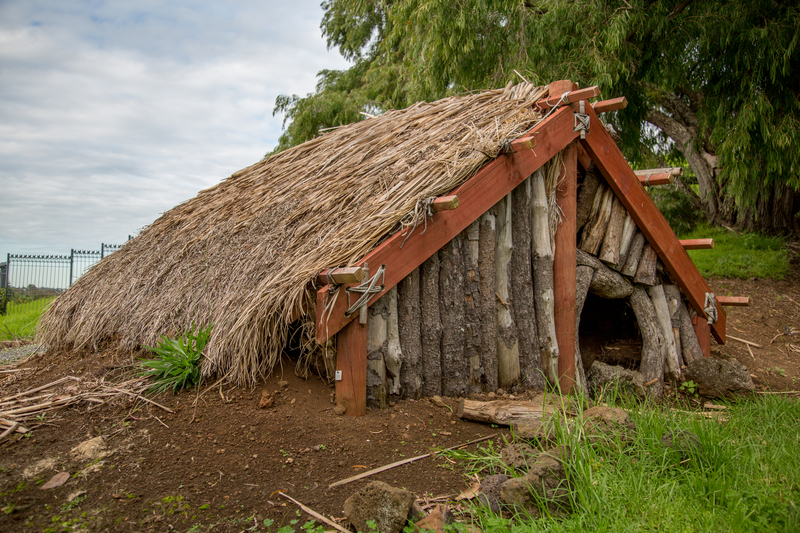 We have received funding from Department of Internal Affairs to take our workshops out into the community and onto Marae. Check out our upcoming workshops here.